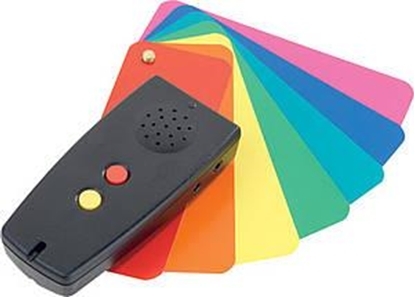 The simplest colour tester able to recognise 150 colours with a variable sound volume. It can detect light sources. It may be connected to other devices so it meets the requirements of the deaf and blind. Power supply: 2 AAA batteries. DraftsMan is a big tactile drawing board for the blind and the visually impaired and for their sighted teachers, parents and friends. Thanks to applying a special surface drawn lines „grow” thanks to what they become perceptible for blind people. 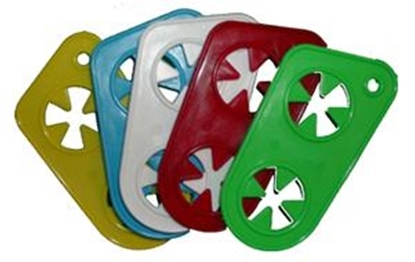 Thanks to DymoQueen you will do in an easy and fast way a Braille label enabling to identify objects of similar shape as for instance cassettes, containers, bottles. DymoQueen also enables to create tactile dots (known as Bump Dots) in order to mark a location of a place on various objects. Double Check does not only provide the basic arithmetic operations, but also combines numerous other functions in one small and handy device! 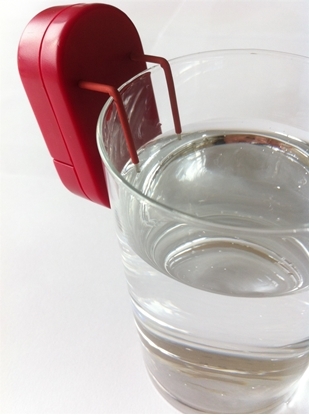 It is an excellent liquid level sensor of CareTec company. A device enabling to record voice notes to bar codes. 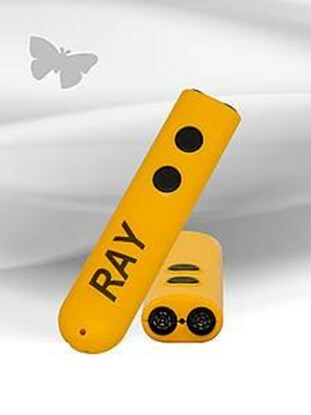 In an easy and comfortable way we can mark any object and record through the built-in microphone our voice comment. Remembered in this way bar codes are recognised by Sherlock (an adequate voice note is replayed). Wooffy is an excellent not big device enabling to control how the battery is charged. 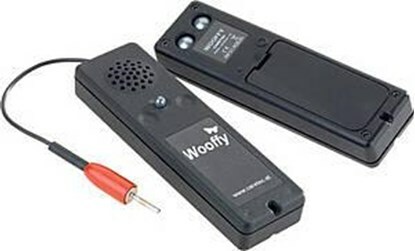 It enables to test all conventional batteries 1.5 V and 9 V. There are two models: Wooffy and Wooffy T.